Barum proudly presents the ultimate guide to car tyres. Because the tyres are what connects your car to the ground, you should know a little something about the technology behind them. That’s why our experts share their expertise on the topic in this tyre guide. They provide you with handy do-it-yourself tips and tricks and throw light on important safety issues. That way, you can enjoy a more efficient and comfortable driving experience. You don’t know anything about a tyre? Advice is coming up! Knowing your tyres is indispensible for using their full potential. 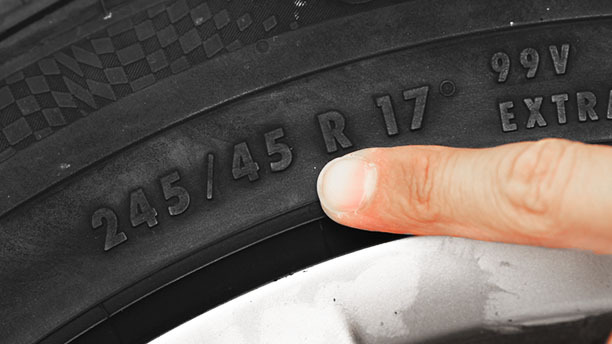 Expand your tyre knowledge by reading our tyre guide. Saving money by using your manual know-how sounds good to you? We explain what to consider when doing it yourself. Tyres are the only contact between your car and the road. Our safety & driving tips show you how to ensure safe rides.